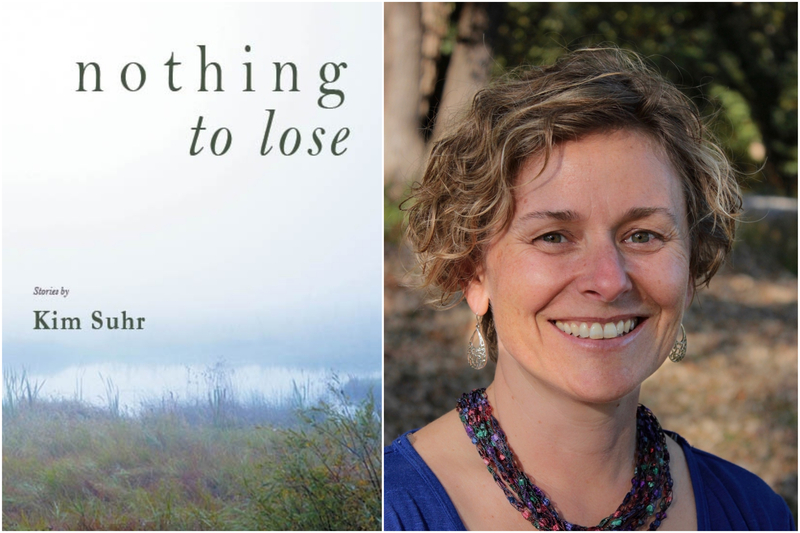 A Room of One's Own is thrilled to present a reading with Kim Suhr, author of Nothing to Lose! Personal and powerful, Nothing to Lose shows us a region filled with real people: less than perfect, plagued with doubts, always reaching. Drawing on the rich complexity of the American Midwest, Kim Suhr peoples her debut book of fiction with characters that we know, carved out of the Wisconsin landscape and caught between expectation and desire.The book was published by Cornerstone Press, which is housed in the English department at the University of Wisconsin-Stevens Point. Kim Suhr received her Bachelor’s Degree from the University of Wisconsin-Madison, a Master’s from University of Wisconsin-Milwaukee and her Master of Fine Arts degree from Pine Manor College in Boston where she was the Dennis Lehane Fellow in Fiction.